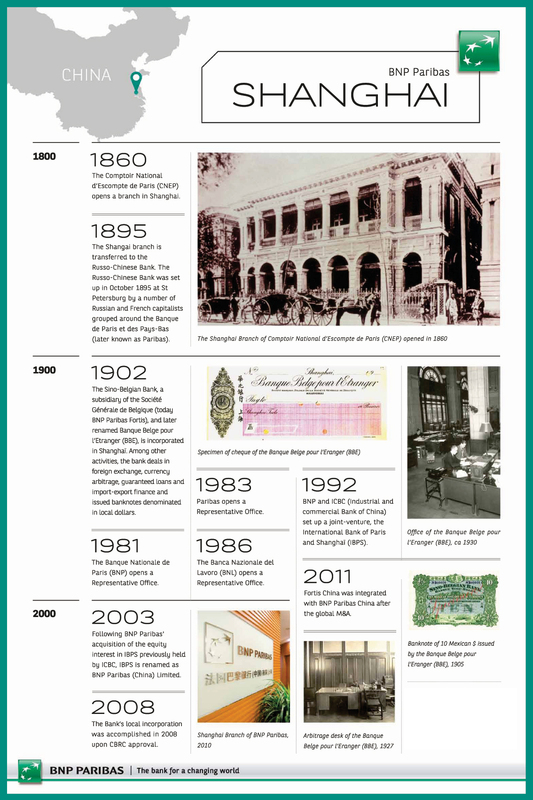 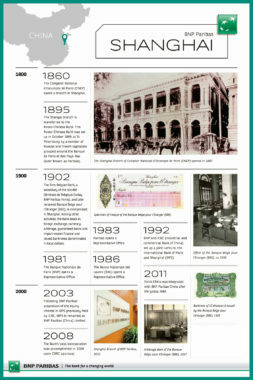 BNP Paribas’ presence in China dates back to 1860 when it opened its first office in Shanghai. 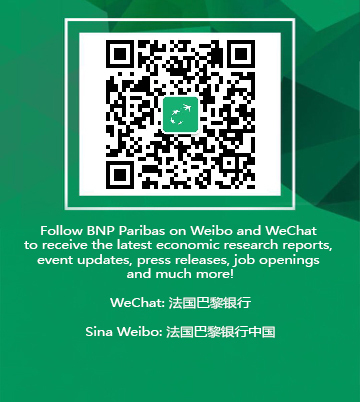 Today, with nearly 500 staff based in China, BNP Paribas provides banking, financing and advisory services via its Corporate & Institutional Banking and international financial services. 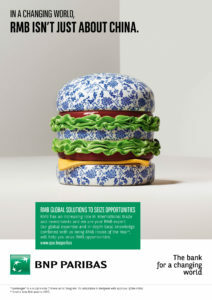 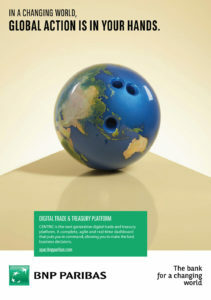 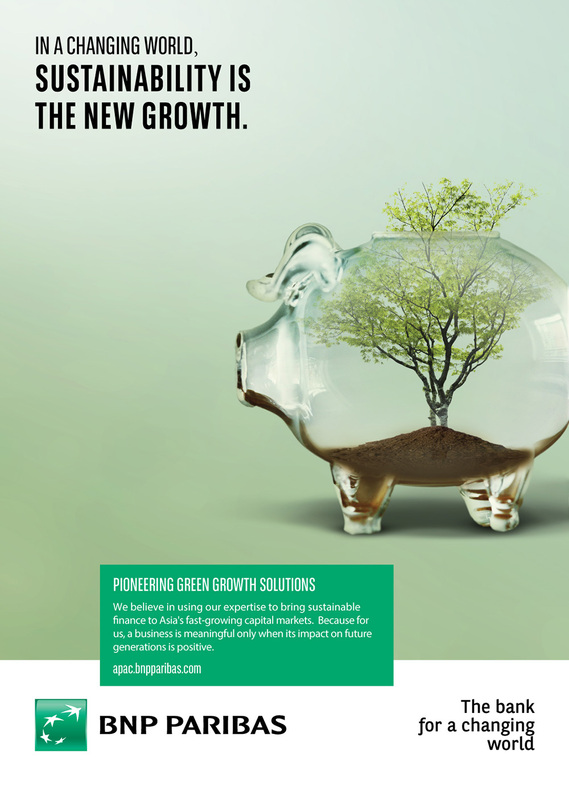 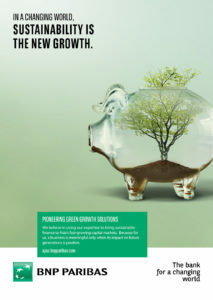 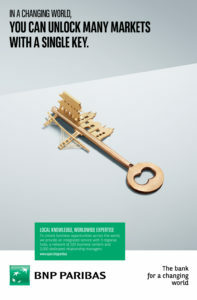 BNP Paribas is firmly engaged in corporate advisory and overseas equity fund raising. 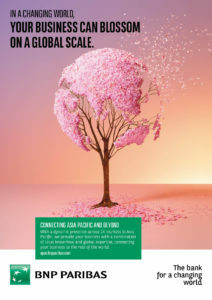 The bank’s client base includes local and overseas corporations and financial institutions, institutional investors and high net worth clients. BNP Paribas China is equally present in retail banking through a strategic partnership with Bank of Nanjing (BON), for which it holds a 18% stake. Back in 2003, the Group obtained a 49% share in HFT Investment Management (HFT), an asset management company, which is a joint venture with Haitong Securities. 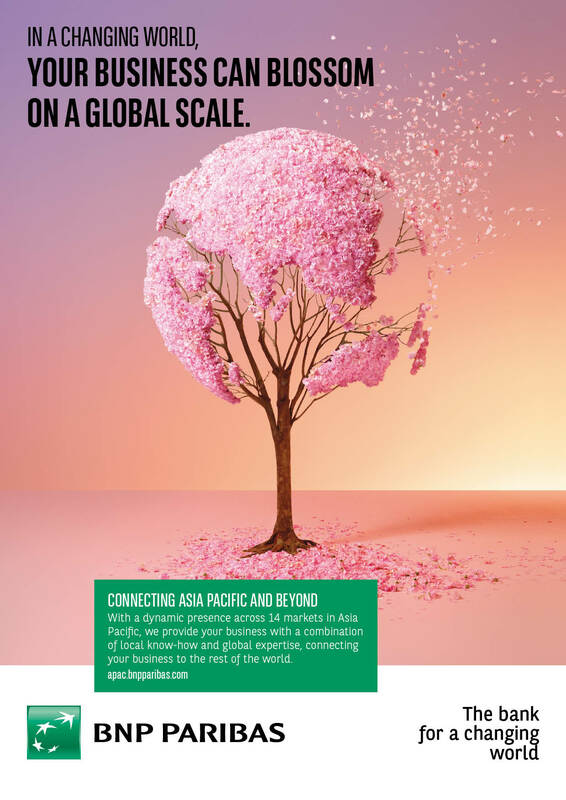 In Asia Pacific, BNP Paribas is one of the best-positioned international financial institutions with an uninterrupted presence since 1860. 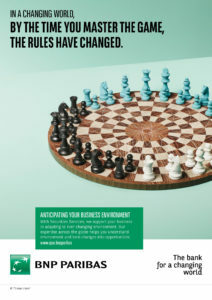 Currently with over 18,000 employees* and a presence in 13 markets, BNP Paribas provides corporates, institutional and private investors with product and service solutions tailored to their specific needs. 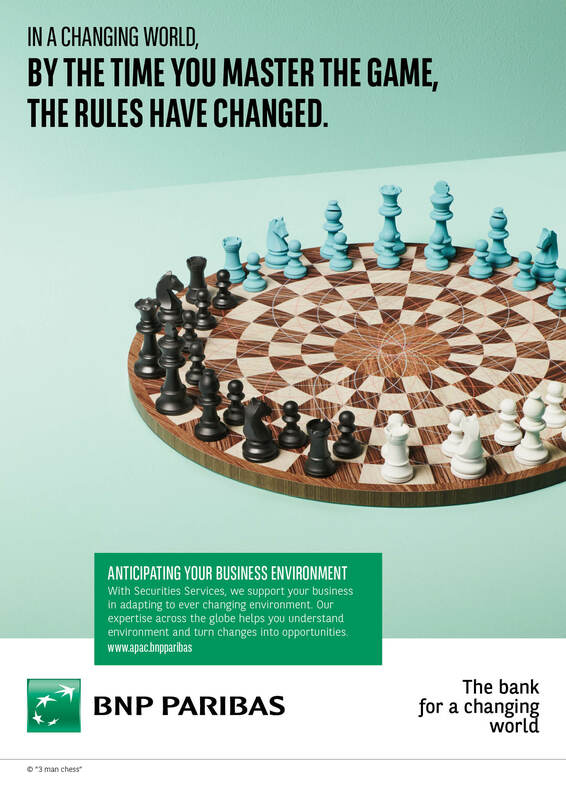 It offers a wide range of financial services covering corporate & institutional banking, wealth management, asset management, insurance, as well as retail banking and consumer financing through strategic partnerships.